UPDATE: Jeep boss Tim Kuniskis tells us that all 4,190 units of the Jeep Gladiator Launch Edition have sold out — in under 24 hours. He says the web traffic almost crashed their site, and they have started a waiting list. 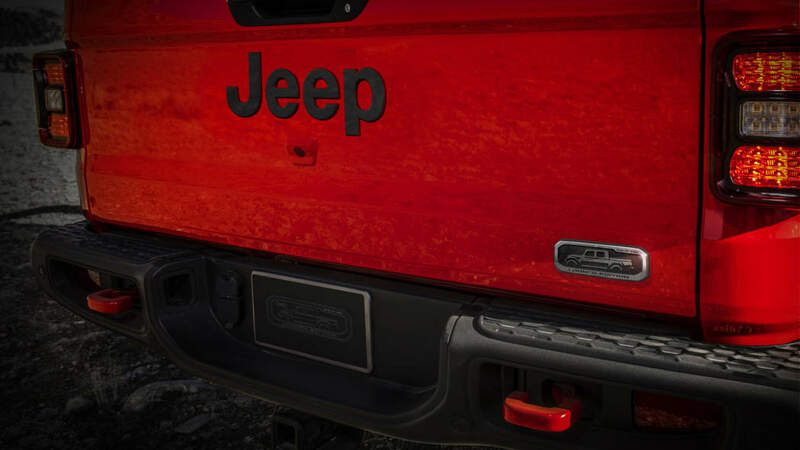 Jeep offered the Launch Edition for pre-order on "Jeep 4x4 Day," April 4. Those who were successful in snapping one up were also given the opportunity to enter into Jeep's "Find Your Freedom" contest to win $100,000. 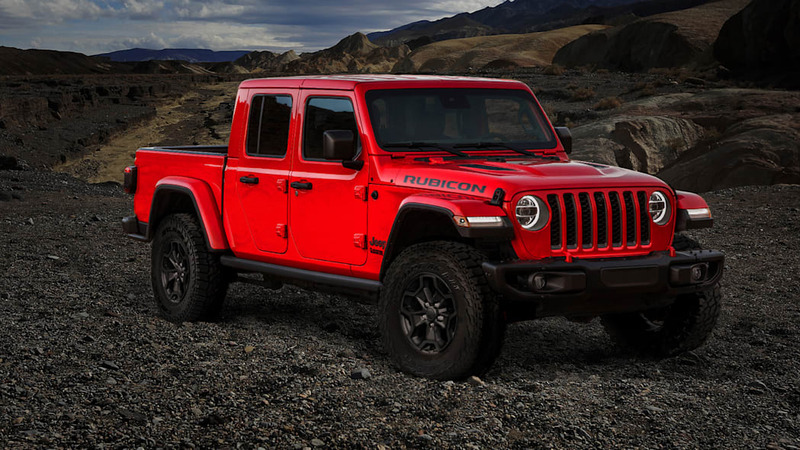 The Jeep Gladiator is quite possibly the most hotly anticipated new vehicle of the year. Production has begun, orders are flooding in, and vehicles are just about to start hitting dealerships. Perfect timing, then, to announce a small run of Gladiator Launch Edition models. Jeep says production of the Gladiator Launch Edition will be limited to 4,190 units — Jeep loves Easter eggs, and this one is a tribute to the 419 area code in Toledo, Ohio, where all Jeep Wranglers and Gladiators are assembled. Orders will be taken first come, first served, starting at 12:01 am April 4. That's 4/4, or national 4x4 day, according to Jeep. Clever, right? Every Gladiator Launch Edition will cost $60,815, and the buyer can choose from red, white, silver, black, or granite. The Gladiator Launch Edition features unique forged aluminum badging, 17-inch gloss black aluminum wheels fitted with 33-inch Falken Wildpeak All-Terrain tires, and a body-color hardtop and fender flares. Anything that's optional on the Gladiator Rubicon will come standard on the Launch Edition, including the new forward-facing TrailCam camera and the max trailer tow package that enables a 7,000-pound tow rating. 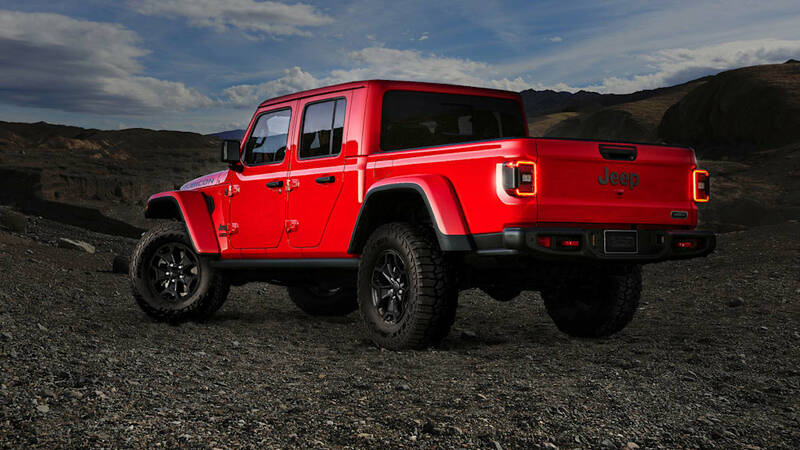 Customers who pre-order a Jeep Gladiator Launch Edition will work through a dedicated concierge site and can choose the dealership of their choice. Then, if they so desire (which they will), they can enter to win a so-called "Find your Freedom" contest. Jeep will choose one winner, give them a check for $100,000 — a year's wage, they say — and tell them to have a year's worth of fun with their brand-new pickup truck.